New Orleans, LA (July 25, 2016) – Royal Dutch Distillers executed five memorable events with its brands Rutte and Mandarine Napoléon at the 14th Annual Tales of the Cocktail. The activations were all different and showcased the distiller’s versatile strengths, as well as its commitment to pleasing the consumer. 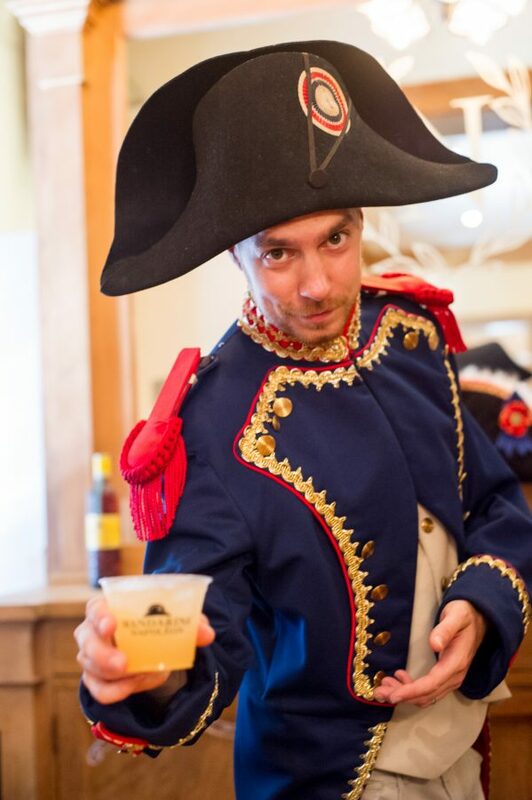 Mandarine Napoléon, the 19th century citrus liqueur created for Napoléon Bonaparte, kicked off Royal Dutch Distillers’ lineup of events New Orleans. 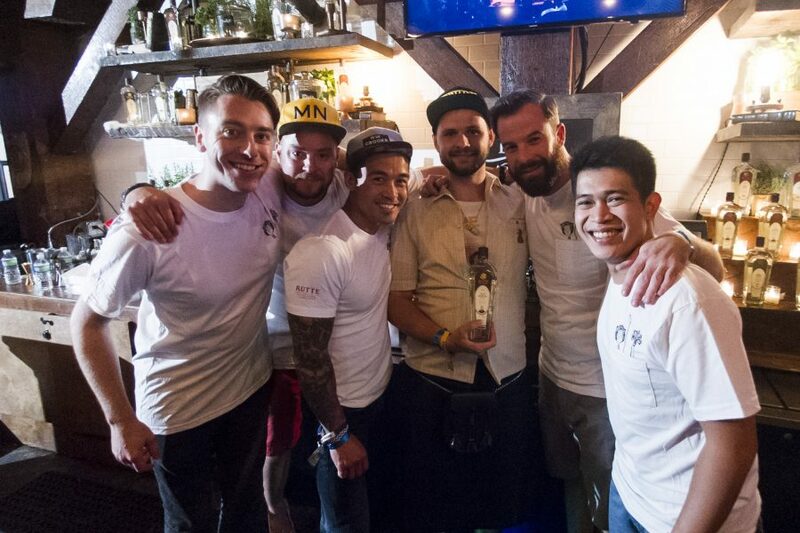 The Fourth Annual Imperial Battle of the Sexes appropriately took place at the Napoleon House on Wednesday, July 20. In the spirit of Napoléon’s epic battles, Mandarine Napoléon brought the battle of all battles – USA Women vs. 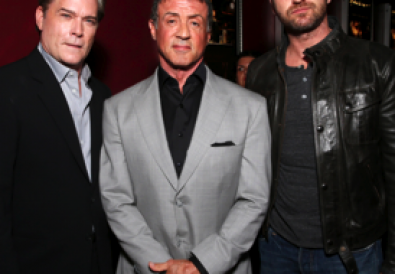 Global Men. The women dressed in matching Jetsons costumes while creating futuristic and cosmic inspired drinks. The men, inspired by the many hungover Tales of the Cocktail attendees, rocked the hotel bath robes and sunglasses inside look. Each bartender created a unique and creative cocktail in their own station while strategically pleading for votes. In what was a close competition, the ladies of America were determined the winners and hailed as the conquerors. As the victorious team, the ladies will be traveling to Belgium to visit the Mandarine Napoléon distillery. The men’s team was given a $1,000 donation to a charity of their choice. 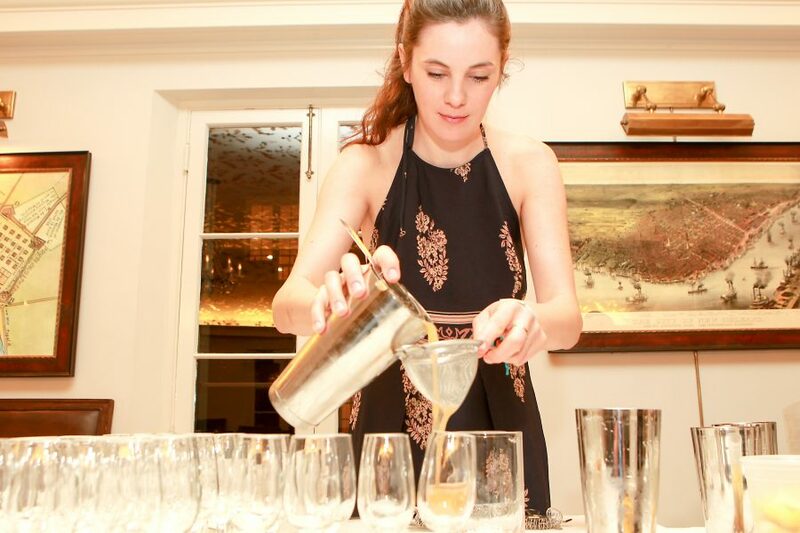 The overall winner for best cocktail of the competition, by a unanimous vote, was Yael Vengroff from The Spare Room in Los Angeles. Her cocktail, Borealis Triangle,featured Mandarine Napoléon, coconut, passion fruit, chocolate bitters garnished with nutmeg shavings and a beautiful edible flower. 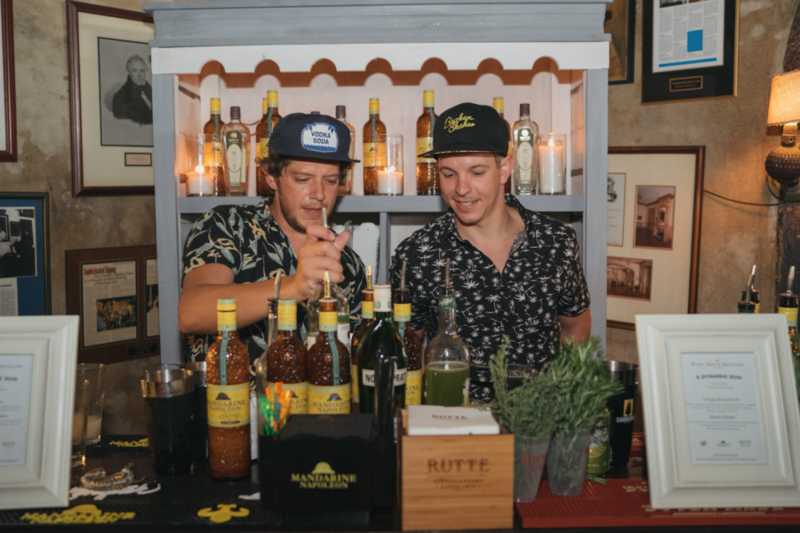 On Thursday, July 21, Royal Dutch Distillers presented an epic duo to where award winning bars, Broken Shaker Miami and Broken Shaker Chicago, took over the bar and crafted delicious cocktails at the 200-year- old New Orleans landmark, Napoleon House. Sporting floral button down shirts in true Broken Shaker style, Gui Jaroschy from Broken Shaker Miami and Scottie Lobianco from Broken Shaker Chicago got creative and served Rutte and Mandarine Napoléon cocktails. The line never died down as TOTC goers indulged and enjoyed the unique concoctions. 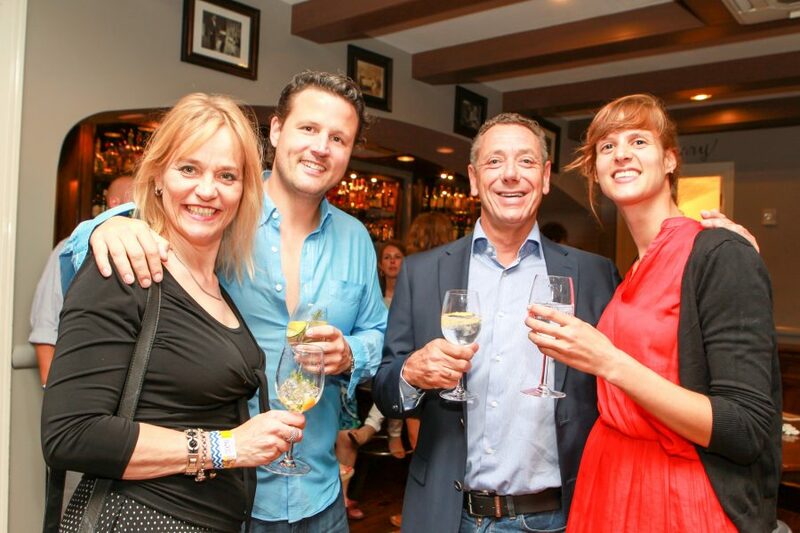 On Thursday, July 21, the Dutch brand, whose Rutte Celery Gin was a finalist for “Best New Spirit or Cocktail Ingredient” at the Spirited Awards, hosted a spirited dinner in collaboration with FoodPairing.com. The dinner began with interactive demonstrations by FoodPairing.com that focused on the importance of aromas in the flavors of the food. 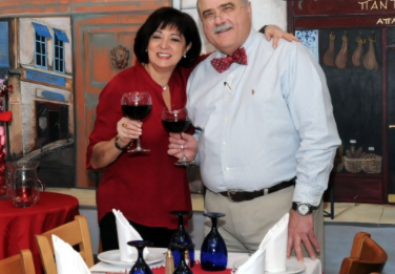 The four-course meal explored tastes, aromas and textures while Vose and Martin explained why they chose to pair the cocktail and food together. A representative from FoodPairing.com was also present at the dinner to further explain the scientific approach to why the pairings worked and the similarities in their composition. 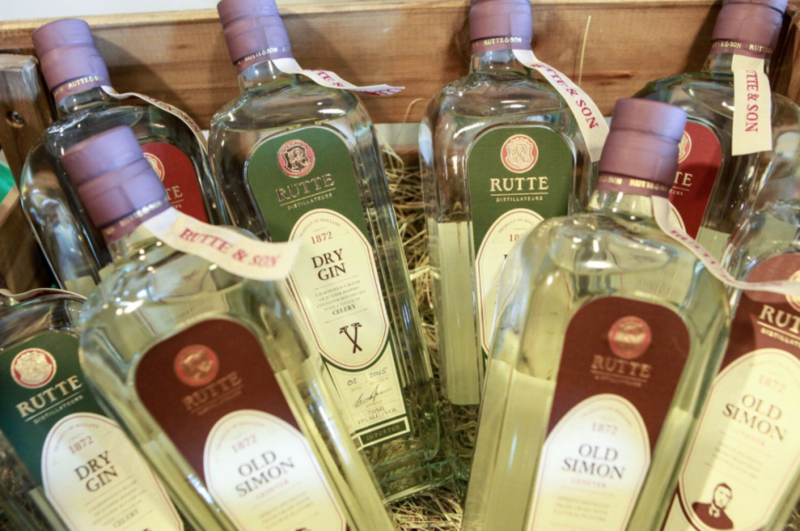 Rutte incorporated its 144 year Heritage Distillates with FoodPairing.com’s unique approach to food technology that utilizes chemistry, physics and data science. 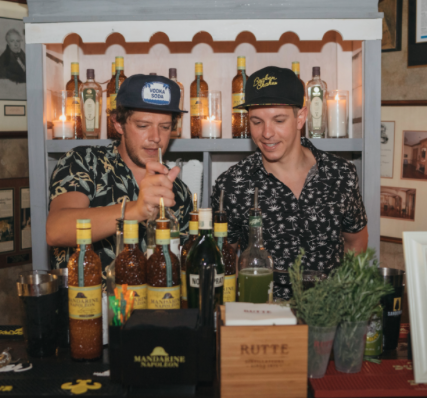 Rutte Distillateurs – one of the smallest distilleries in the Netherlands with over seven generations of distilling- stepped out of the box and threw the house party of all house parties on Friday, July 23 to close out their Tales of the Cocktail activations this year. An old school hip hop party is out of the norm for the Dutch brand, however, giving consumers what they want is completely on brand, and old school hip-hop is what they wanted. The #RutteHouseParty featured live music from old school hip-hop legend, Cam’ron, and sounds by DJ Nick Vantiel. The G&Ts were flowing with a build your own G&T station where guests could choose from herbs, garnishes, and tinctures to craft their own personalized G&T. A photo booth by Phhhoto projected GIF images of attendees on large screens all over the venue, and ping pong tables were available for a house party feel. Following a DJ set by DJ Nick Van Tiel, Cam’ron’s performance began around 11 pm to a full crowd at New Orlean’s popular music venue, Republic. Party goers crowded in front of the stage, waving their hands up and down and singing along to the music with Rutte red solo cups in hand. Cam’ron, who is releasing his first album since 2009 this fall, ended his performance with his hit song “Hey Ma” and thanked the crowd before exiting the stage. Rutte Distillateurs Master Distiller, Myriam Hendrickx, along with Simon Difford of Difford’s Guide, Kelli Rivers and Joaquin Simo took guests through the rise and rebirth of genever and how it has affected modern day drinking habits. The interactive seminar highlighted a history and tasting of what ancient genevers likely tasted, and how they compare to new products, genevers and gins, and Rutte’s unique heritage and influence on the category. Guests were treated to a special and unique experience where they were able to taste a historic genever from World War II, from the original, closed bottle! Guests also tasted several botanical distillates, straight from the pot, and of course, compared some classic cocktails made with gins versus genever.